Keeping the Alberta Capital Region communities warm this winter. Coats for Kids and Families is an initiative through United Way of the Alberta Capital Region. It began in 1992 due to the overwhelming requests from families and individuals with limited resources in need of winter jackets. Many families continue to deal with sharply rising living expenses and simply don't have the means to purchase the clothing needed to stay warm during Alberta’s harsh winters. The most vulnerable among us are children. Without adequate winter clothing, a child will have a difficult time reaching their full potential. In 2017 - 8,300 coats were distributed. 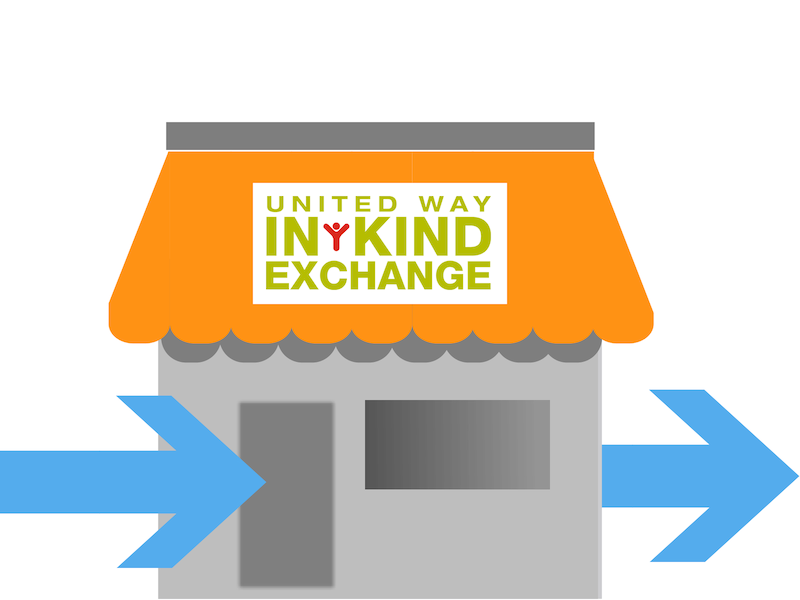 Page the Cleaner has partnered with United Way to provide a professional dry-cleaning to all gently worn donated items. Once cleaned, the coats are brought to United Way’s InKind Exchange where groups of volunteers sort and package the coats to be delivered to social agencies who distribute the items to the people who need them. From October to January, United Way puts the call out to the community to donate their gently used, outgrown or new winter outerwear and drop it off at any Page The Cleaner location. Coats and outerwear are dry cleaned by Page the Cleaners and taken to United Ways’s In Kind Exchange centre where we have volunteers sort donations into groupings of men’s, women’s and children’s. 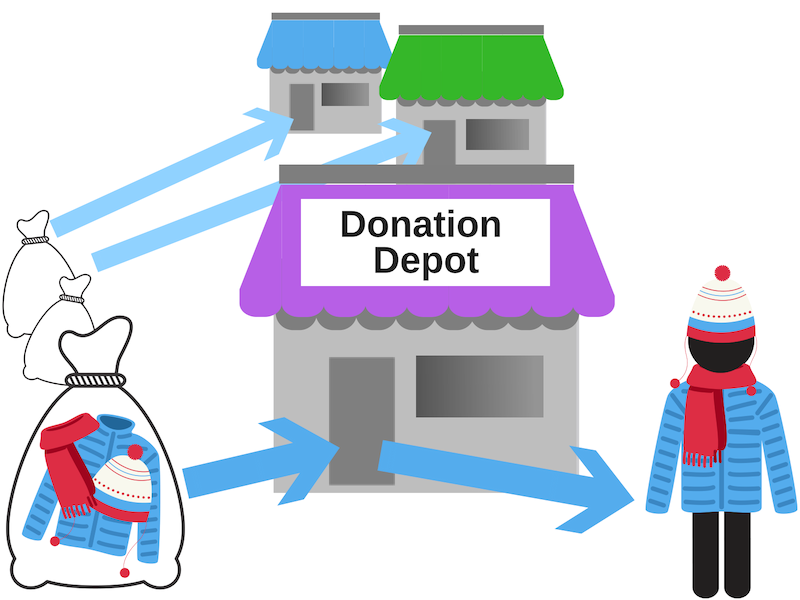 Coats are picked up by various not-for-profit agencies, and taken to their Donation Depots. Public donation depots are listed on 211, and individuals in need can pick up from the depots. $166,000 fair market value for the coats.